After completing the Battle for Lordaeron (and several of the quests that followed) on the Horde side of the World of Warcraft: – Battle for Azeroth Beta, I decided it was time to see what the Alliance side of that battle was like. This required me to roll a new character (which will disappear when the Beta ends). I chose to play a Dark Iron Dwarf, which is an Alliance Allied Race. Thelgarn (whose name came from a random Dwarf name generator I found online) is a Warrior. This blog contains screenshots, Twitch videos, and commentary about the Alliance side of the Battle for Azeroth Beta. There are some spoilers ahead. I was fortunate enough to have been invited to the World of Warcraft: Battle for Azeroth Alpha. Shortly before the Alpha ended, I got an email with the lovely image that I put at the top of this blog. My best guess is that everyone who participated in the Alpha was automatically included in the Beta. In this blog, I have screenshots, Twitch videos, and commentary about my thoughts and experiences in the World of Warcraft: Battle for Azeroth Beta. I’ve no idea how long the Beta will last, so I will try and make the most of it. I was fortunate enough to get into the World of Warcraft: Battle for Azeroth Alpha. 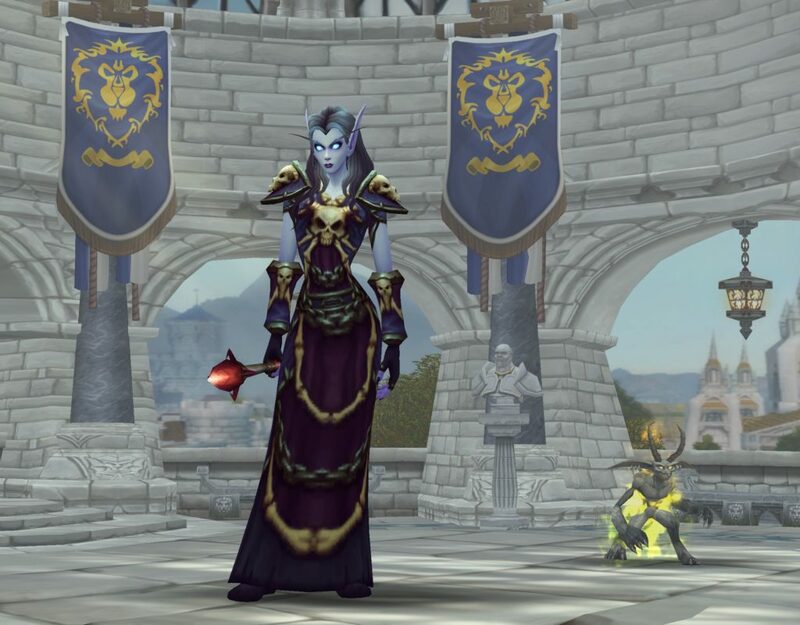 After thinking about it, I decided to roll a Void Elf and make her a Warlock. The Void Elf is one of the Allied Races. The best thing about Alphas is the amusing “bugs” that players can find. The goal is to find and report all the bugs so they don’t make it into the final version of the game. I was fortunate enough to have gotten into the World of Warcraft Legion Beta. 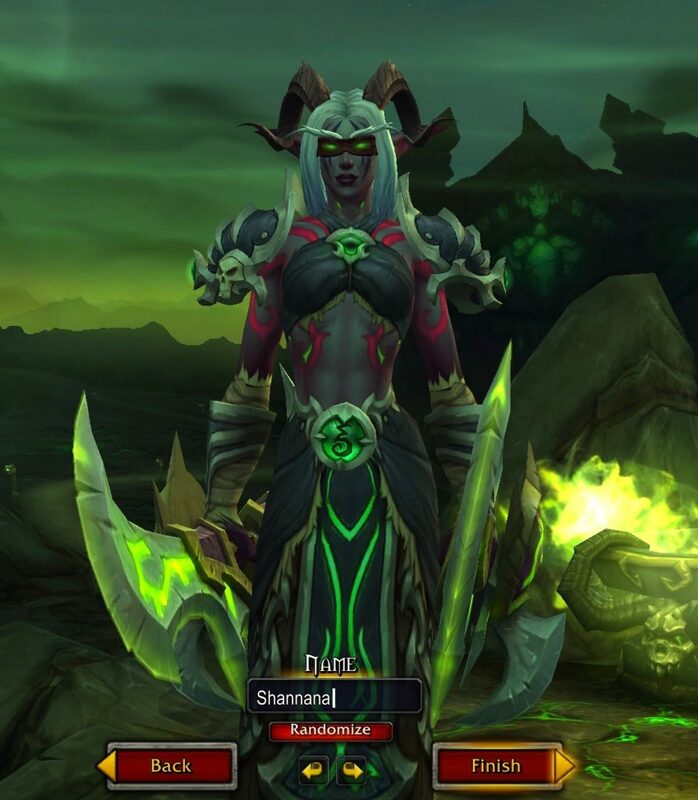 I immediately rolled a Night Elf Demon Hunter so I could see what the new class was like. It didn’t take long for me to see that it is a really fun class to play. I’d been holding off on posting my screenshots from my experience in the Legion Beta (just in case some of them turned out to be “spoilers”.) The Legion expansion was released on August 30, 2016. About a month has passed since then. The screenshots I’m including in this blog are from the Demon Hunter starting zone. 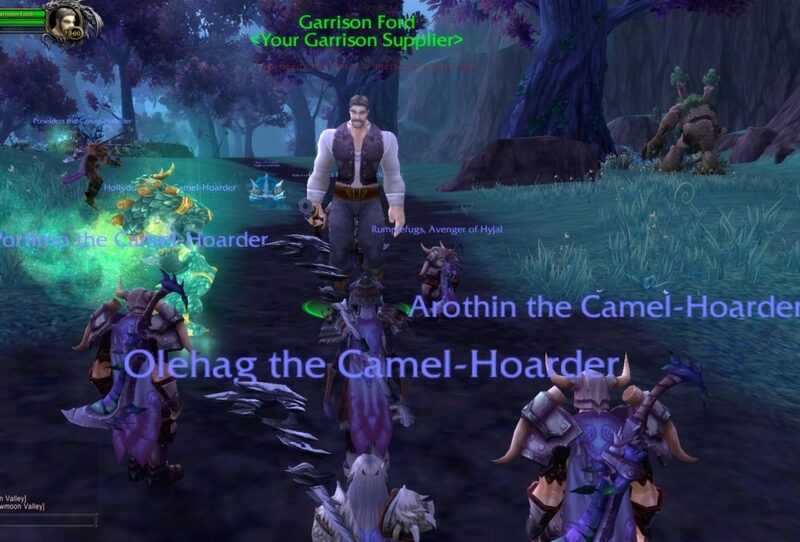 This is my last blog in the short series I have been doing about the World of Warcraft: Warlords of Draenor beta. Sadly, my computer didn’t have enough space for all of Blizzard’s lovely stuff, so I ended up having to remove the beta. 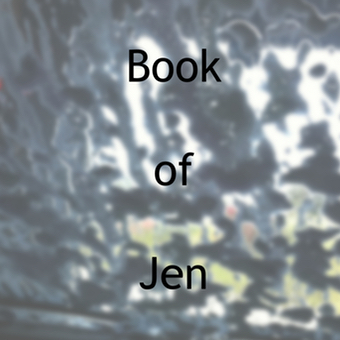 I’ve been holding off on posting this blog because I suspect it might include “spoilers”. I didn’t understand what I was doing at the time, but I believe that what occurred was what I’ve since heard referred to as a “Garrison Attack”. This blog is part of my series about my thoughts and experiences in the World of Warcraft: Warlords of Draenor beta. I haven’t had a whole lot of time to get in there and do stuff yet, for two reasons. One, the beta did not want to download at first. Two, the new patch caused my (nearly full) computer to have issues. I’m getting a pop up window that tells me my start up disk is almost full. I can’t finish downloading the new patch until I make more room on my computer. One way to fix that problem is to use up some of the screenshots I took while in the beta by making a blog out of them. 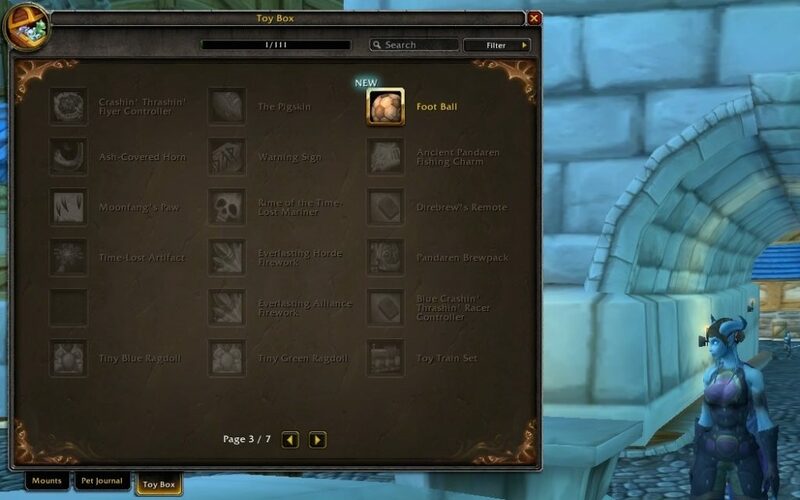 World of Warcraft, World of Warcraft Betas 0 comments on Warlords of Draenor Beta – We Got a Toy Box! Warlords of Draenor Beta – We Got a Toy Box! 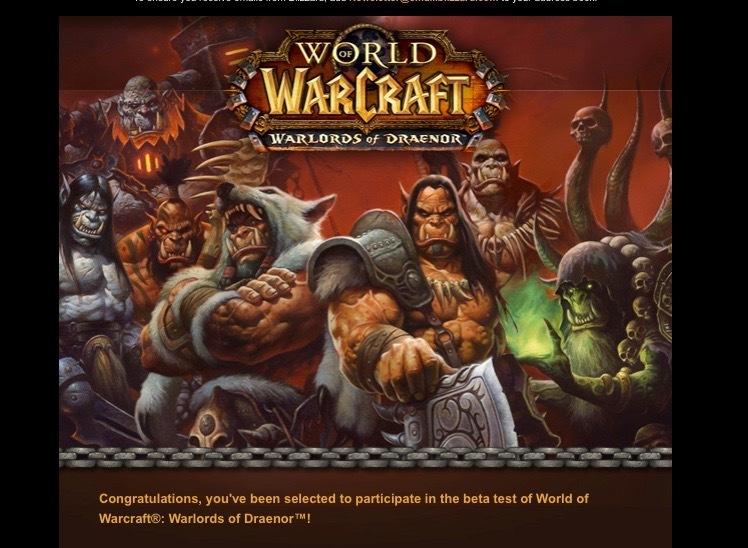 This blog is part of my series about my experiences in the World of Warcraft: Warlords of Draenor (WoD) beta. I’m in the process of trying to make enough room on my computer so that the new patch will download. One way to do that, I suppose, is to use up some of the screenshots that I took the last time I was able to play. I tend to take more screenshots of what I find in a beta than I will end up using. Previously, I rolled a pre-made Level 90 female Draenei. 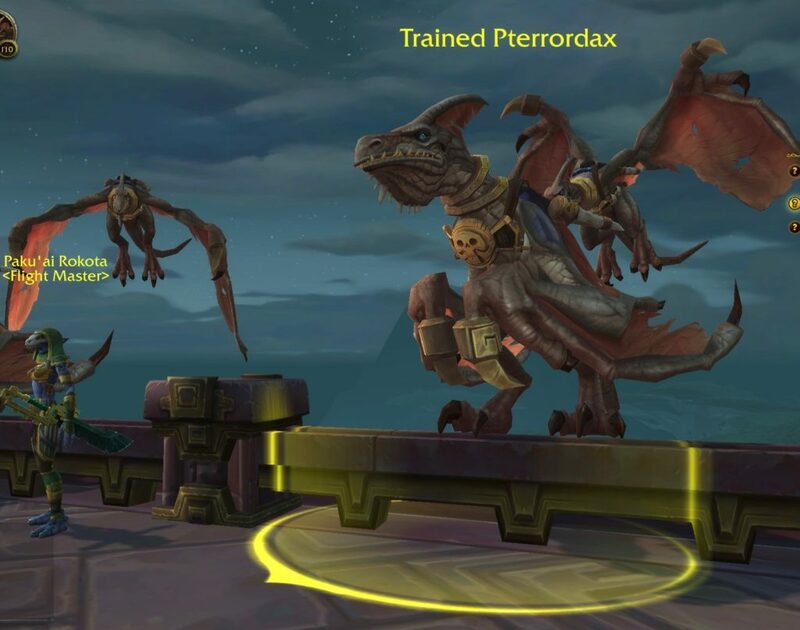 The new models looked great, but they didn’t actually make it from the character generation screen to the actual WoD beta. It led to an amusing “bug”! In this blog, I want to focus on something new that I found. 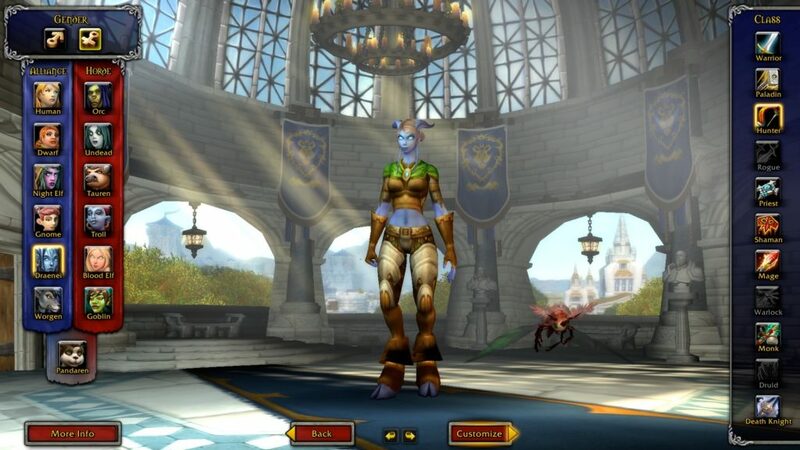 World of Warcraft, World of Warcraft Betas 0 comments on Warlords of Draenor Beta – My Draenei has no Hair! 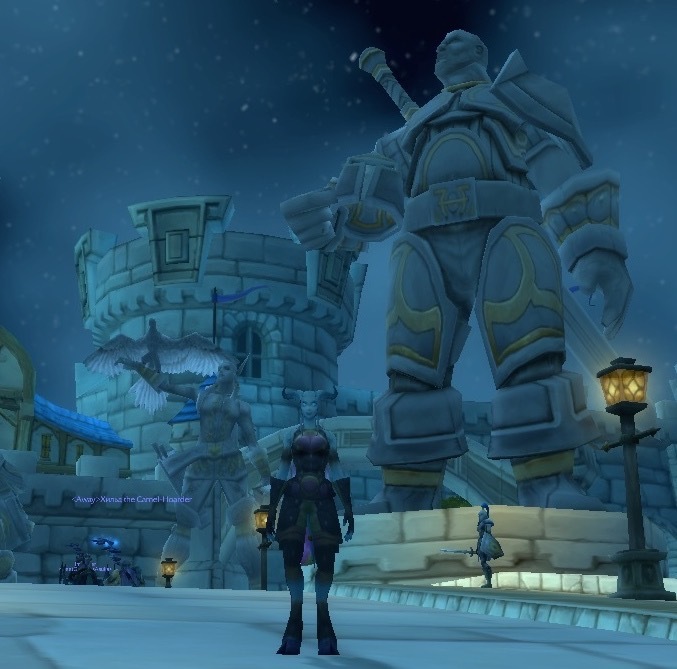 Warlords of Draenor Beta – My Draenei has no Hair! 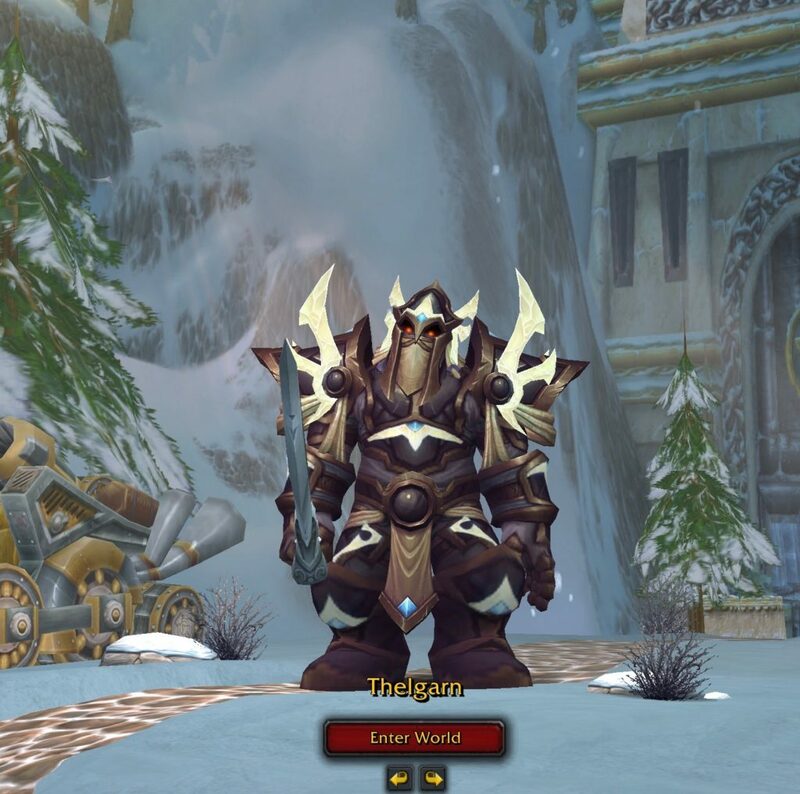 This blog is part of my series with my thoughts about, and experiences in, the World of Warcraft: Warlords of Draenor beta. So far, things have been interesting! I decided to roll a pre-made Level 90 character so I could see some of the new stuff without having to actually take the time to level a character all the way up. When I started playing this beta, I rolled a brand new Level 1 female Orc Warrior. Next, I thought it would be a good idea to roll an Alliance character, so I could see both sides of things. The WoW character I’ve spent the most time playing is my female Draenei Shaman – so that’s what I rolled. I did not expect to end up with a bald female Draenei, but that is what happened! The screenshots that you see in this blog were taken on July 20, 2014. This blog is the first in what I intend to become a series about my experiences in, and thoughts about, the World of Warcraft Warlords of Draenor Beta. 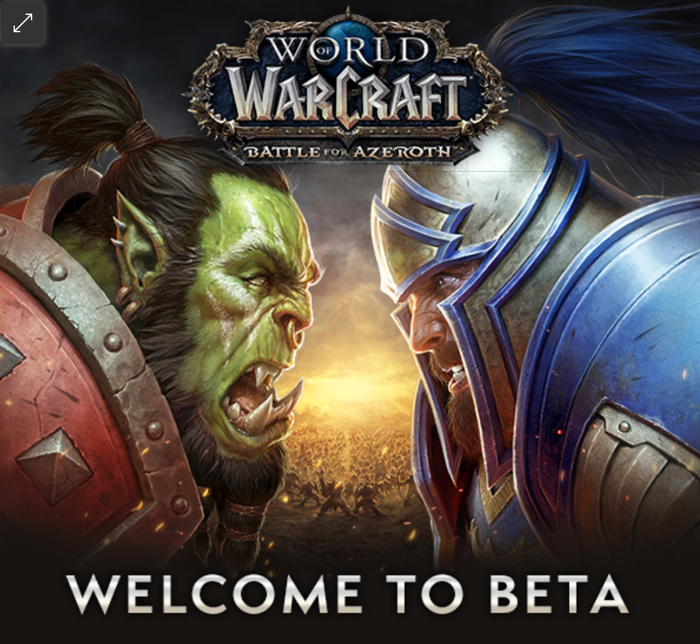 I did not expect to get in, so it was especially exciting to receive the email that let me know that I had been selected to play the beta. It turned out that there was a battle to be fought before I could access the beta. First, I needed to move a lot of stuff off of my computer and onto my external hard drive in order to make space for the beta. That took the better part of a day to achieve. The screenshots you see in this blog were taken on July 13, 2014.